Webpages with higher Page Rank are more likely to appear at the top of Google search engine results page (SERP). Google Toolbar PageRank is used to see how important your website is to Google. The Google Toolbar PageRank was updated on February 4th that is over 10 months ago. It was unusual for Google not to push a PageRank update every quarter and so it was expected that the update might happen early quarter of next year. Matt Cutts also implied that there would be no PageRank update in this year but every webmaster and SEO experts were shocked to learn that Google has pushed a PageRank update on December 6th. A rare PageRank update: https://t.co/qMKGOd1UlP Team was fixing a different backend service and did a PR update along the way. He tagged it as a rare PageRank update. Why the update happened? According to Barry Schwartz, Google must have seen lighting up in the industry. This is when the most visible indicators and easiest to see metric of Google linkage data changes. And the other reason? Google just want to shock us since nobody had expected it. Google PageRank is still important as ever even if Google slowly dropped support for this feature in some browsers. Google didn’t say it will be totally eliminated but just a little lie low from using this feature. It only means that nobody can still predict what Google is up to. What if your site was not affected with Google Pagerank update? Is it good when your site seemed to be resistant with this update? 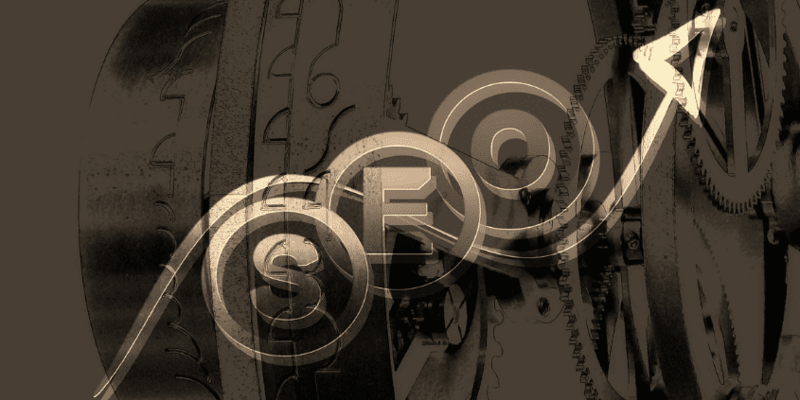 What if your PageRank didn’t change after the unexpected update? Matt Cutts cleared that PageRank isn’t about having editors for the site. It is about the link structure of the site. So, you have to check the inbound links of your site. You have to ensure that each link is formed like a tree wherein the most important pages are linked to homepage to retain the value of the PageRank. Also, you have to check the websites being link to you. You’ll get a higher PageRank if the website you are linking to has higher PageRank. Otherwise, you’ll get a low PR. However, Matt Cutts also mentioned that when your PageRank doesn’t move, it must be caused by less usage of the PageRank Toolbar because of recent versions of Internet Explorer. But you shouldn’t stay complacent. You can ask other website owners about their PageRank status and compare. If you see that you are being left behind, investigate on your link structure. PageRank toolbar may not be totally used or eliminated but the fact remains that it is still there. You have to keep upbeat with it and see if your website is doing well or not. After 10 months Google has updated its PageRank toolbar, did you feel any change? Did your site improve? Or it actually moved in the worse direction? 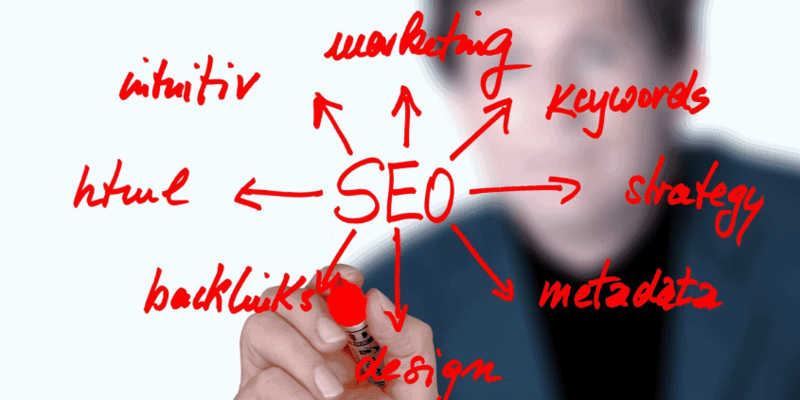 As webmasters you have to be precise even about the little things to provide and manifest a holistic SEO. Thank you Lela! I appreciate the comment. Please keep on coming for more great read articles!